It’s Tuesday, and that means it’s time to spill the tea! 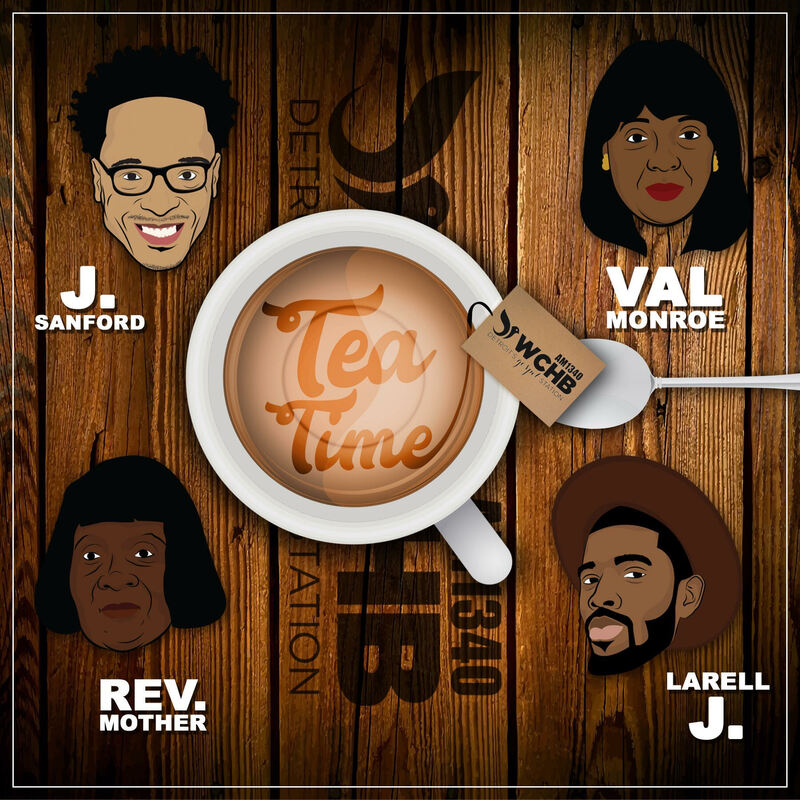 Join the conversation, as J Sanford holds a round-table discussion with WCHB friends Miss Community Val Monroe, Reverend Mother, and L.A. Topics range from the latest in trending culture, to the controversial questions we all ask about Christianity. Nothing is off the table during this truthful and honest discussion. Listen in your car, live online, or live on Facebook. Be sure to let us know what you think by calling in or commenting on our Facebook live stream. It’s time to spill the tea, so tune in, and let’s get started!